Taking screenshots is a basic task, but windows screenshot taking functionality is pretty much limited. If you are a Mac OS user then you’d know how beautiful it’s screenshots looks. The thing that makes it more visually good is the drop shadow around the edges which makes it stand out on any background. While in Windows, it simply captures the whole screen when you press Win+PrtSc combo & save it inside the Pictures folder without any visual edits. You need to open an editing program like MS-Paint/Paint 3D or Photoshop to add markups & adding drop shadow like effect. 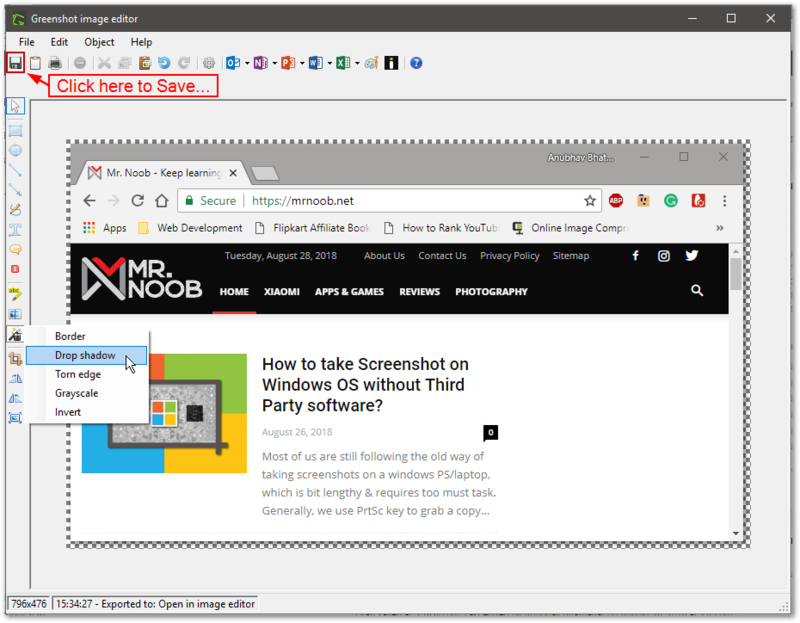 In this article, you will see how to take Mac OS like Screenshots on Windows & edit them to make them look beautiful. We are using two softwares to achieve Mac OS like screenshot on Windows. First is Photoshop, which is a paid software & it allows you to add drop shadows as per your preference. 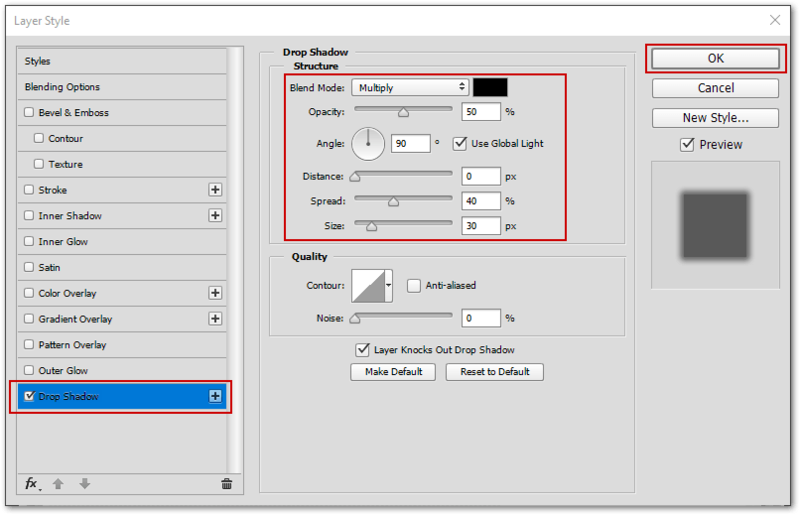 While the other is Greenshot, a free software, but it’s features are limited and it wont allow you to adjust the drop shadow effect on your screenshot. So do keep this in mind. 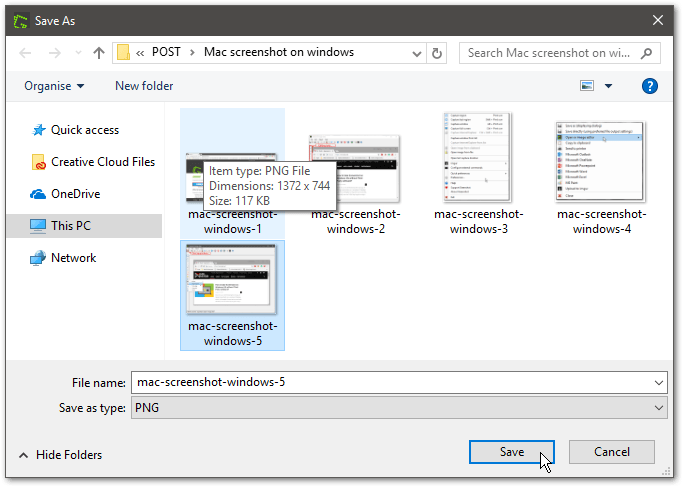 First of all, take a regular screenshot on your windows machine & save it as an image file. 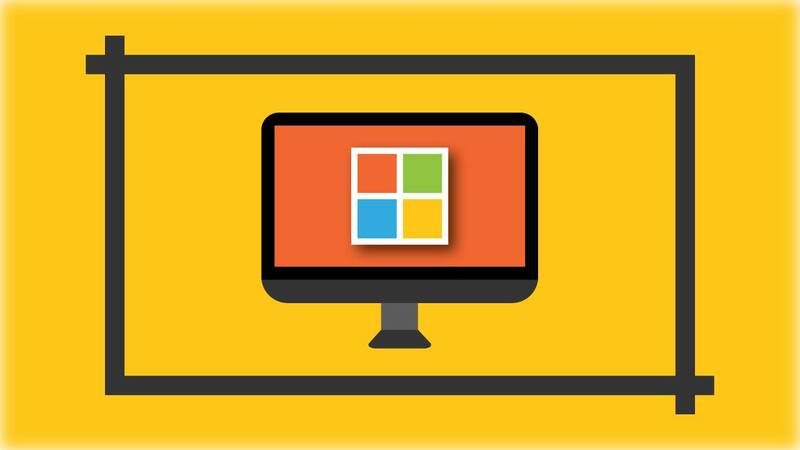 If you don’t know how to take screenshot on Windows then follow our guide on various ways to take screenshot on Windows. 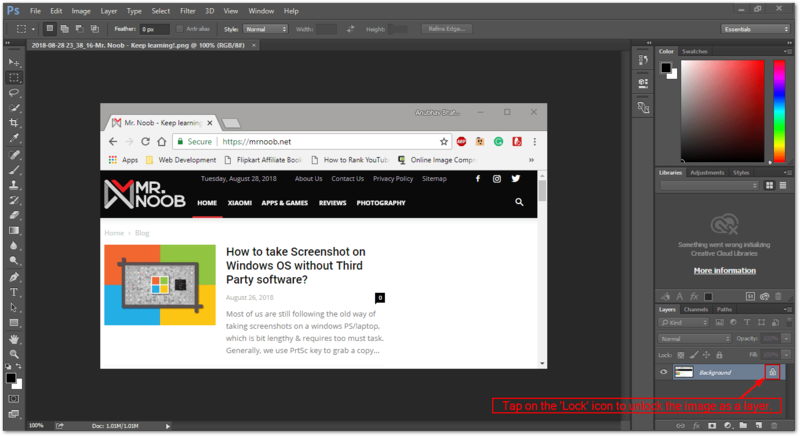 Once you have saved the screenshot, open that image in Adobe Photoshop. 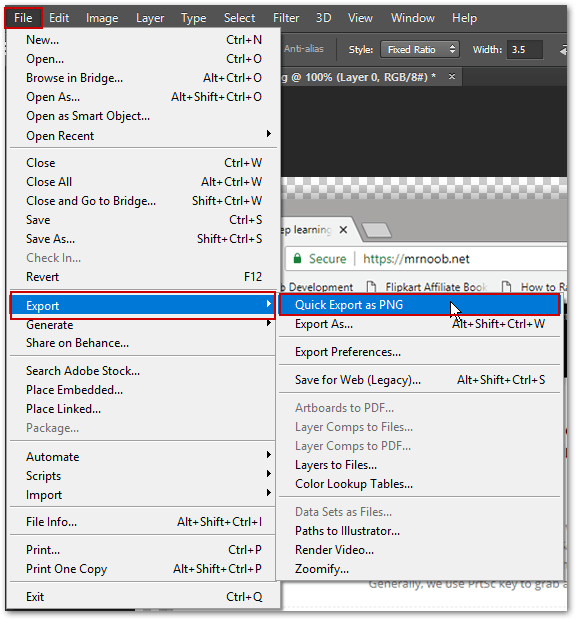 You can open your image either by dragging it into Adobe Photoshop or simply right click on the image & select ‘Adobe Photoshop‘ from ‘Open With‘ menu. 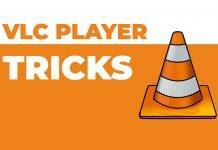 Once your image is opened in the Photoshop, you need to convert that image into a layer by taping on the ‘Lock‘ icon inside layers panel. Otherwise go to the layers panel (usually on bottom right of the software) & double tap on the image inside the layer panel. This will open another dialog box for confirmation, tap on OK.
After this you need to resize the image inside the canvas. For that hit ‘CTRL + T‘, you will now be able to resize the image. 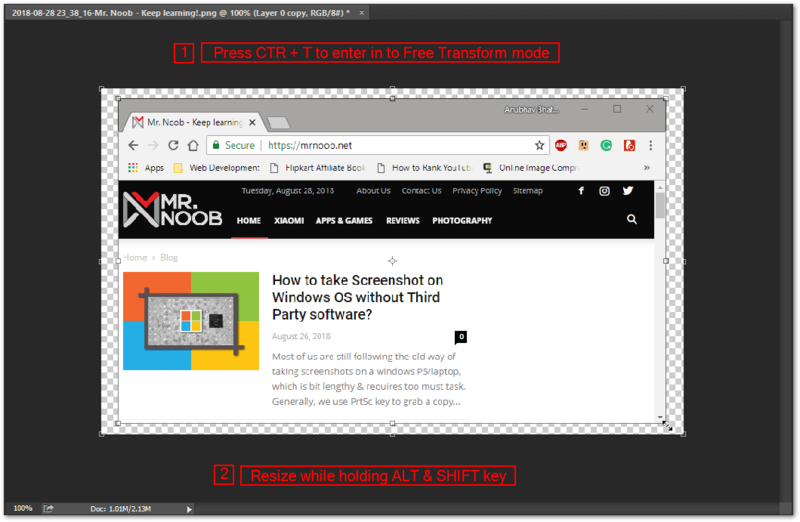 Press Alt & Shift together, then use your mouse pointer to resize the image, leave space for drop shadow effect inside the canvas. Once resizing is done hit Enter & you are ready to work on the image. Hit CTRL + J to duplicate the layer & then tap on ‘Eye‘ to hide the main layer. Now select the layer you want to work on & double tap on it, to open layer options. Alternatively, you can go to Layers panel > Layer Style > Drop Shadow to access drop shadow menu. You will now see another window with lots of layer options. From there, select ‘Drop Shadow‘ & set angle to ‘90‘ degrees. Now play with the options to get the desired result. If you are satisfied with the result, go to File Menu > Export > Quick Export as PNG and save the image at desired location with desired name. You can now use this image of screenshot anywhere. First of all download & install GreenShot software. 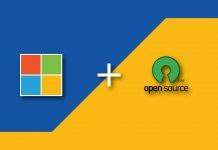 It’s a free open source software, which can change the way you take screenshots on your windows PC. Greenshot is an advance tool that can take screenshot, lets you edit them with loads of options before saving or sharing. You can add texts, markups & effects on your screenshot using Greenshot software. 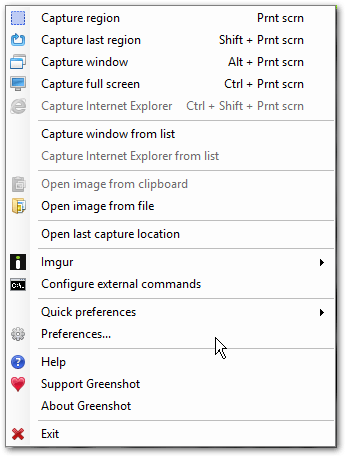 Once you have taken the screenshot of the desired area of your windows desktop, Greenshot will show a drop down menu with various option to choose from. 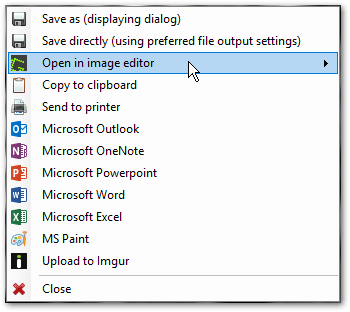 Choose ‘Open in image editor‘. Now look for the “Effects” option & choose “Drop Shadow” from it. This will add a drop shadow around your screenshot & make it look popped out from background. And once you are done with the editing part, simply save the screenshot with a desired name & you are good to go. 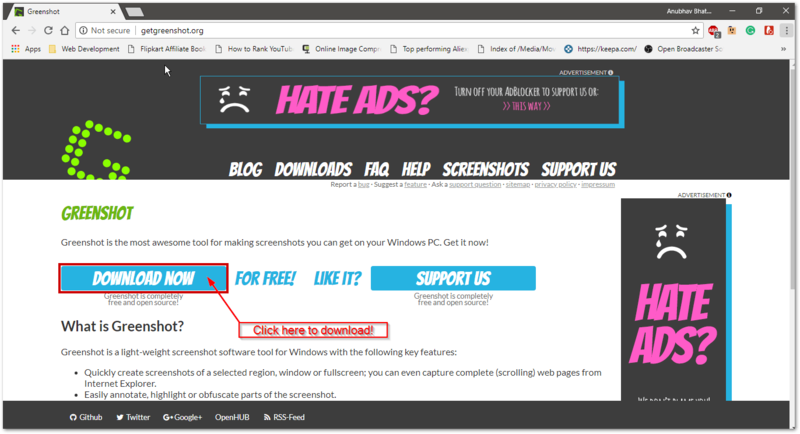 Hope this article helps you in taking Mac OS like Screenshots on Windows. For any help, use the comment section below. 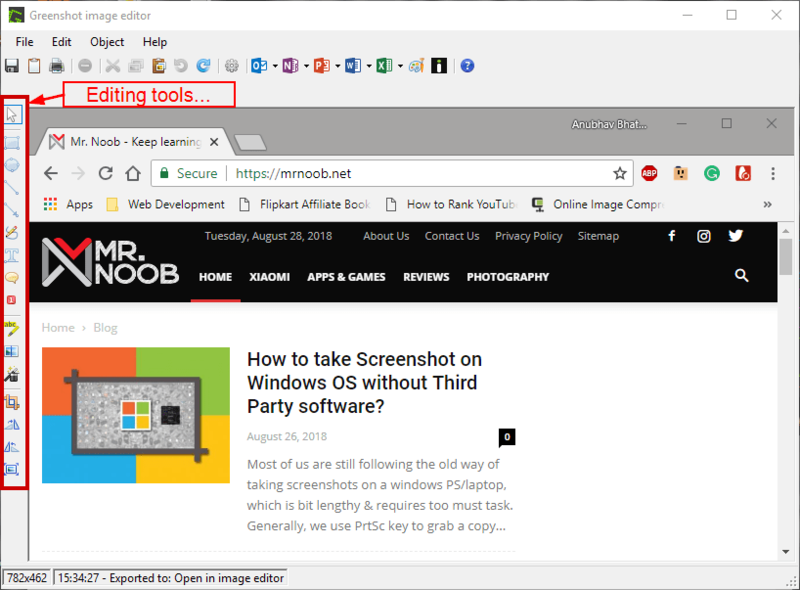 Previous articleHow to take Screenshot on Windows OS without Third Party software?